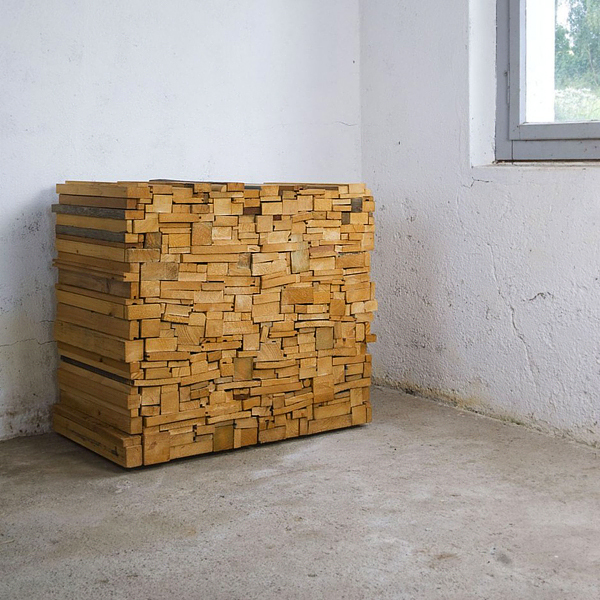 Wooden Heap is a most amazing and surprising furniture for all of my friends. 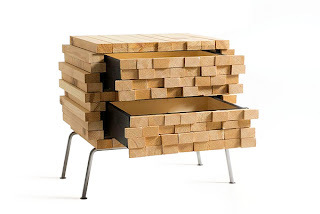 When you use this unique wooden furniture you will be giving surprise to your guests. 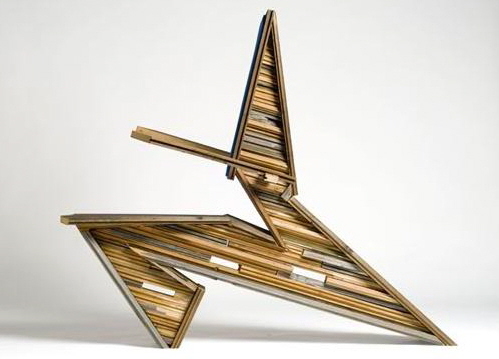 Wooden Heap was designed by a Swiss designer name is, Boris Dennler, Wooden Heap project is so cool and creative concept. 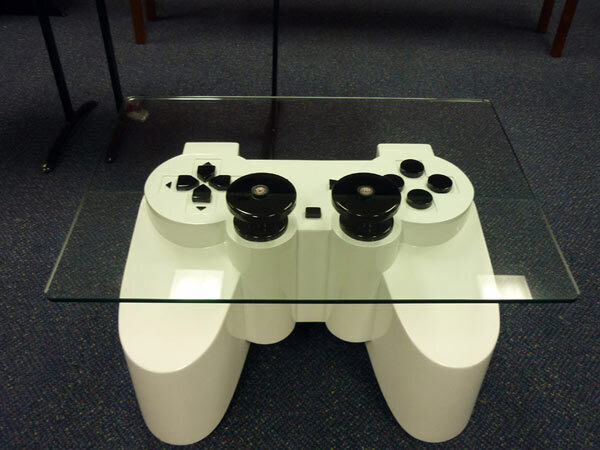 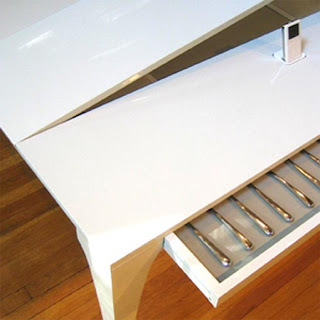 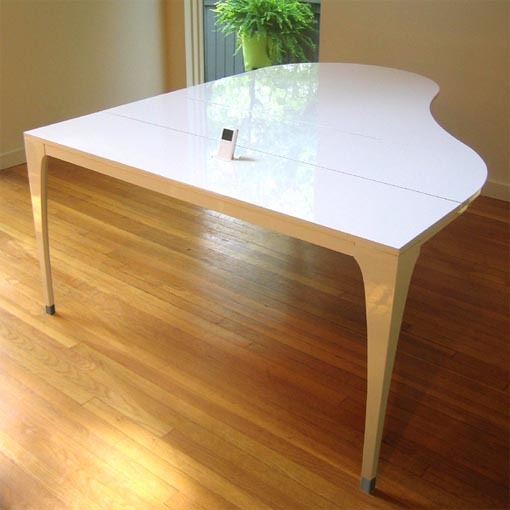 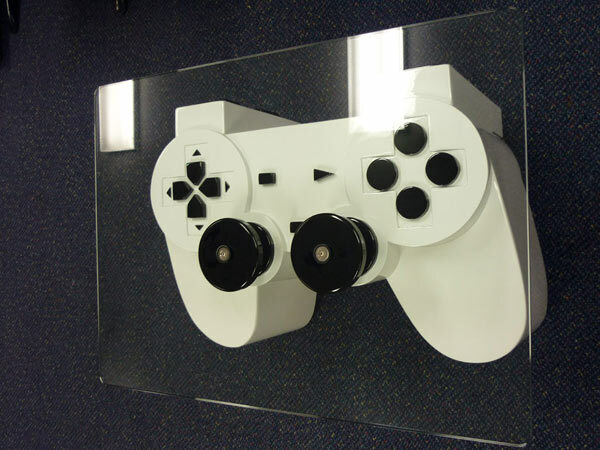 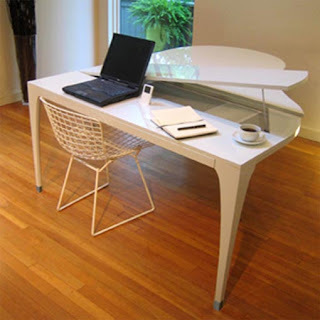 This stylish furniture is attractive furniture for your guests. 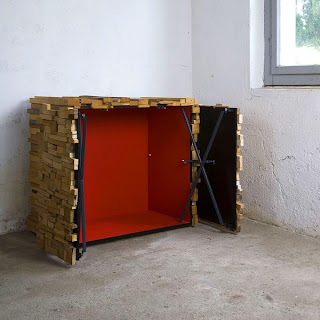 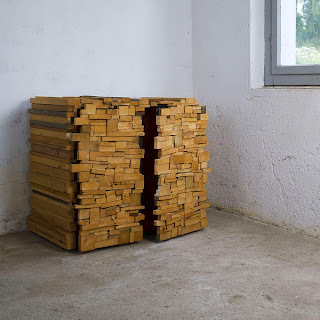 Wooden Heap can be use as a secret passage, you can hide your secret objects or weapons also because nobody can judge Wooden Heap as a furniture. When you are at office or home, while working on computer, you must need comfortable and relaxing chair for seat because relaxing chair makes more comfortable feeling doing working on computer. 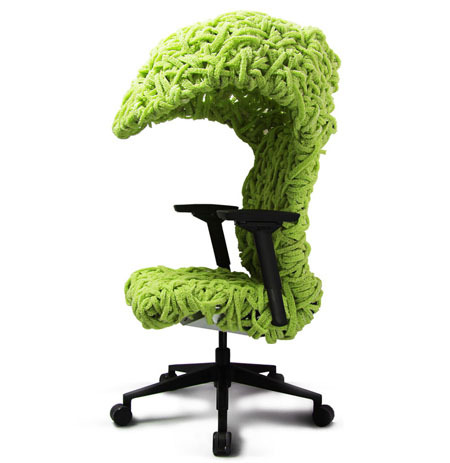 Jiujie Chair is really most comfortable chair for computer working at offices or home to you, was designed by creative Chinese designer Jamu Yang. 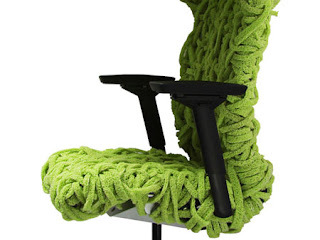 Soft Jiujie Chair should be solved your uncomfortable seating problem. 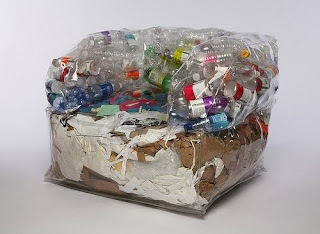 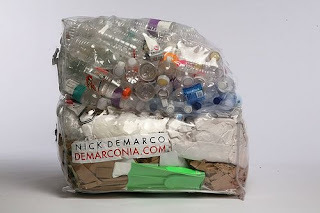 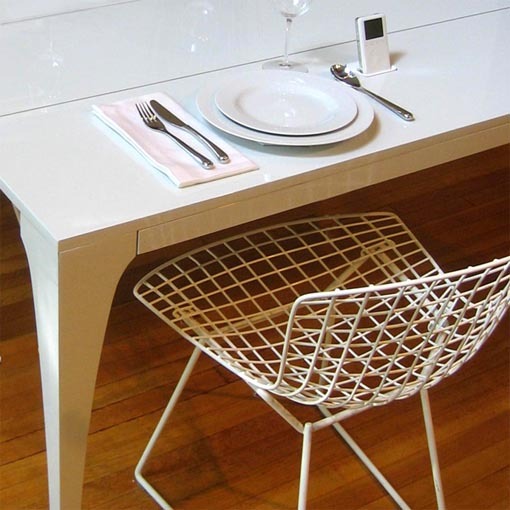 This stylish chair is made with eco plastic material and its looks like a nest. 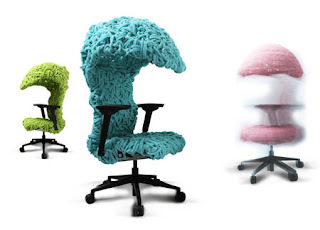 Doing work with soft furniture and enjoy relaxing mode. 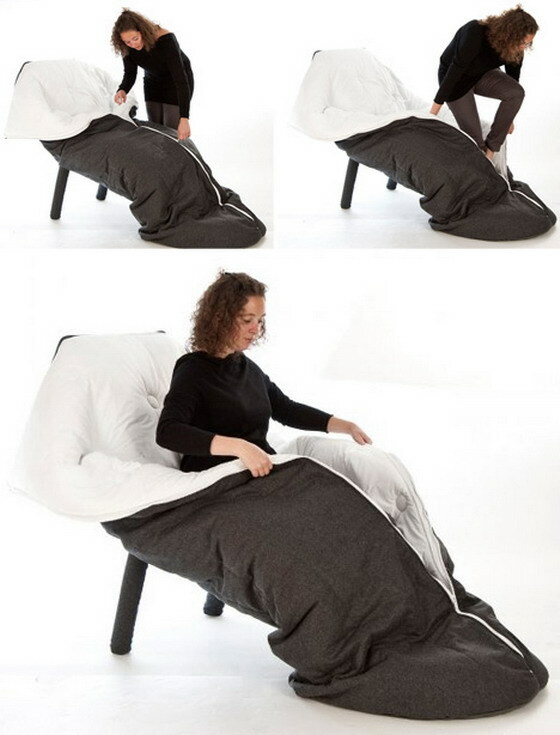 Friends would you like sleep on the chair? We know it's a big challenge, but friends don’t worry about this challenge because today we share new and unique furniture, name is a Unique Chair Likes a Sleeping Cocoon, now you can feel free to sleep on the cocoon chair and enjoy your comfortable sleep. 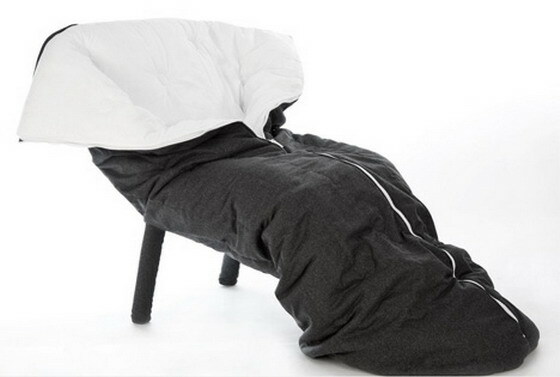 Sleeping Cocoon Chair is perfect outdoor furniture, if you go outside than you can use this unique furniture. 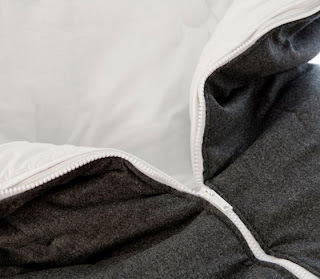 It's very comfortable and warm because a warm and soft zipper blanket attached with the chair, when you sleep in this cocoon you can zipper close. Sleeping Cocoon Chair is really innovative furniture, it’s a new idea for comfortable sleeping. 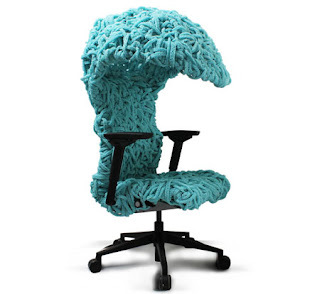 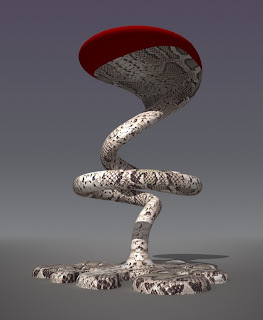 Cocoon Chair is one of the most amazing ideal furniture of the year 2011. 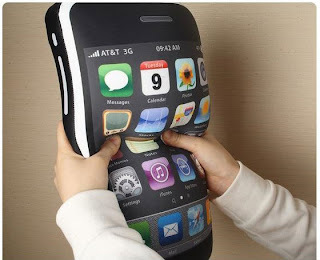 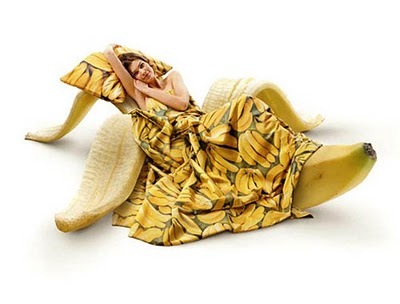 What yours thinking friends? Bird Tail Unique Sofa is most amazing and creative furniture compare to other furniture. 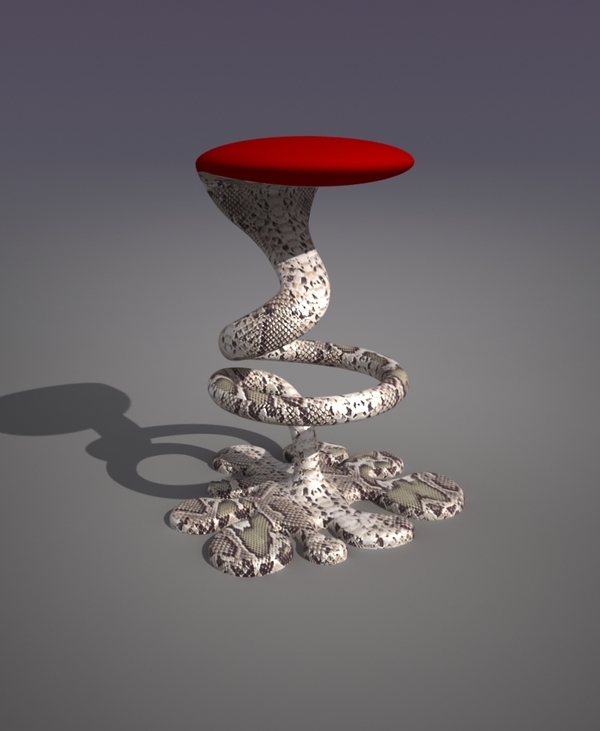 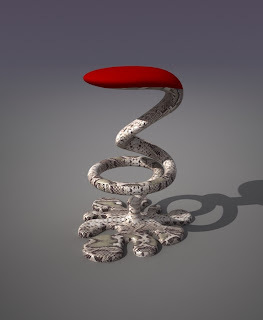 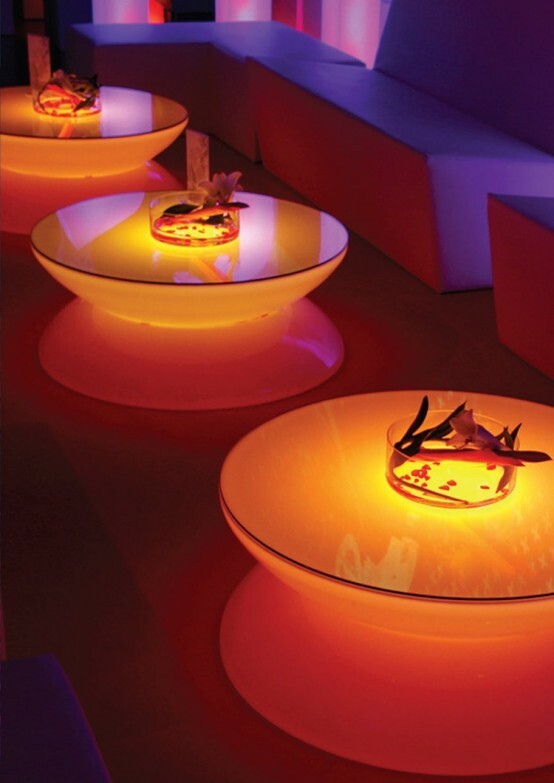 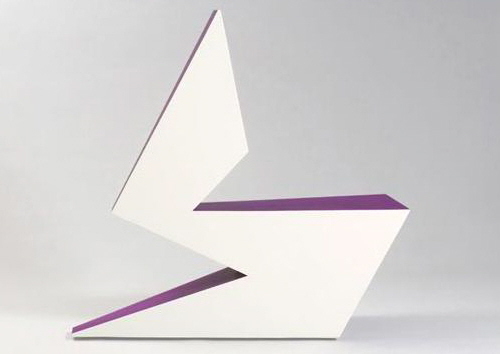 This unique furniture is a conceptual colorful and design is inspired by bird tail. 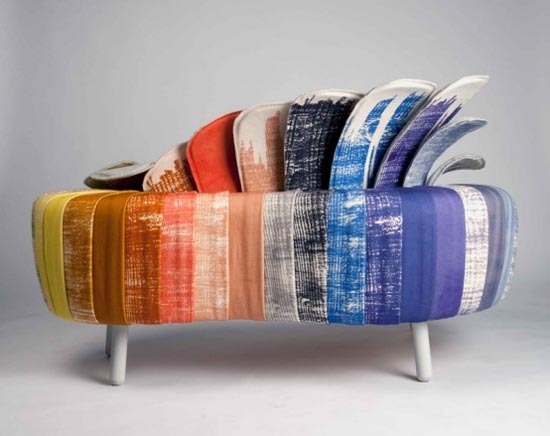 Bird Tail Sofa made with leather and fabric and looks stunning. Conceptual painting on the leather sofa and legs of the sofa is in white color. 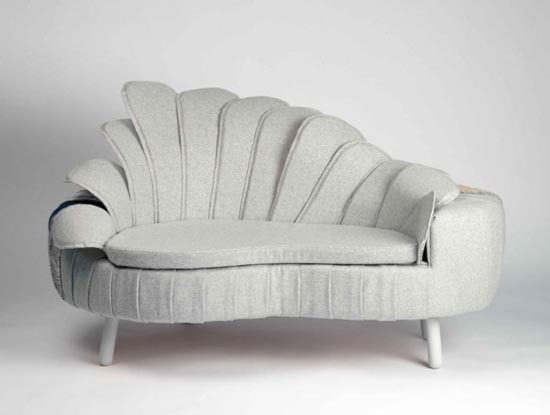 The back of the sofa is designed like a Peacock Tail. This sofa is good for your room full of imaginative design. 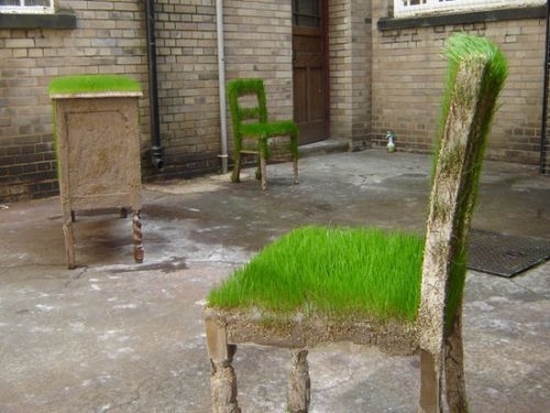 Waiting for your best feedback. You are watching world most amazing furniture which made of Natural Grass name as Amazing Grass Sofa. 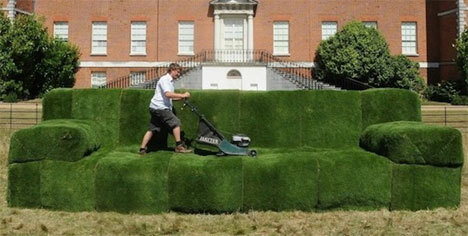 This amazing sofa was grown in a month by using natural grass. 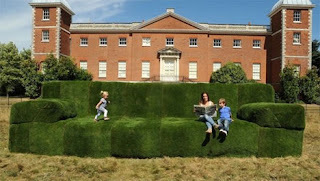 This giant grass sofa created by The UK's National Trust, they created the series of grass sofas, but this one is the huge one. 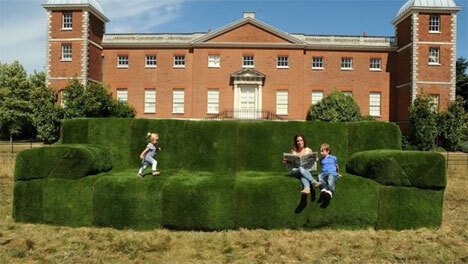 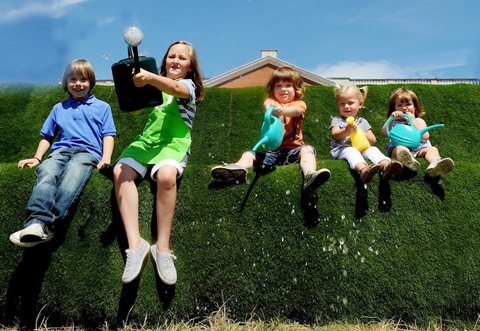 Giant Grass Sofa is 26 foot long you can walk on it. 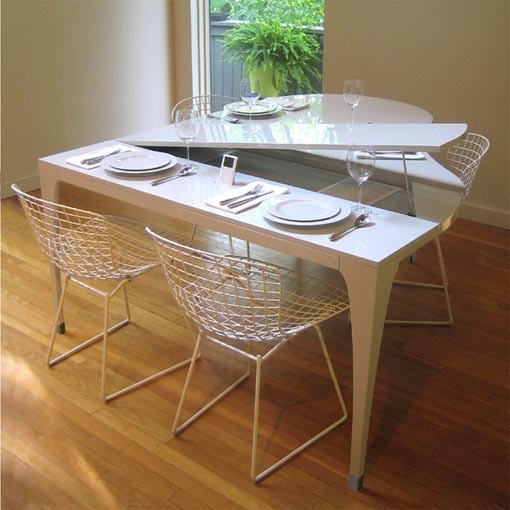 It's very amazing and ideal furniture out in the sun. 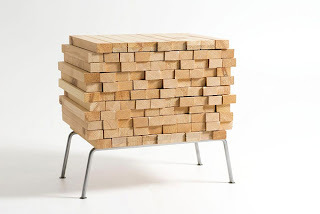 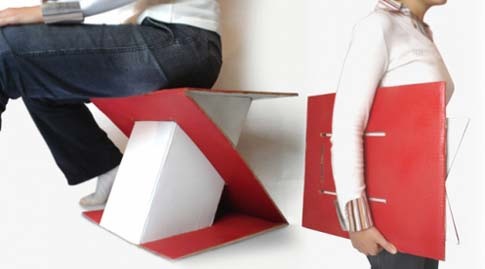 Everyone loves to like foldable furniture in any environment, Amazing Cardboard Stool is also a new and amazing foldable furniture design by Erdem Selek. 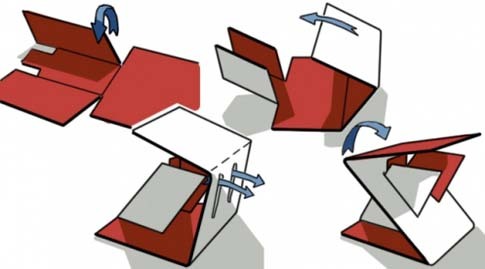 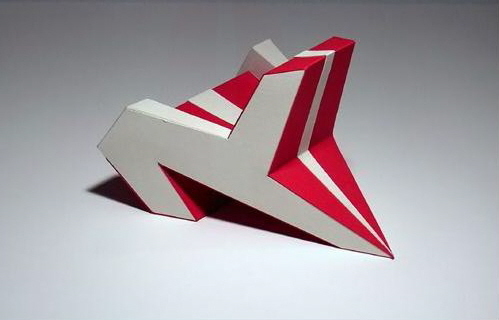 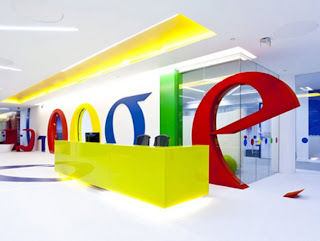 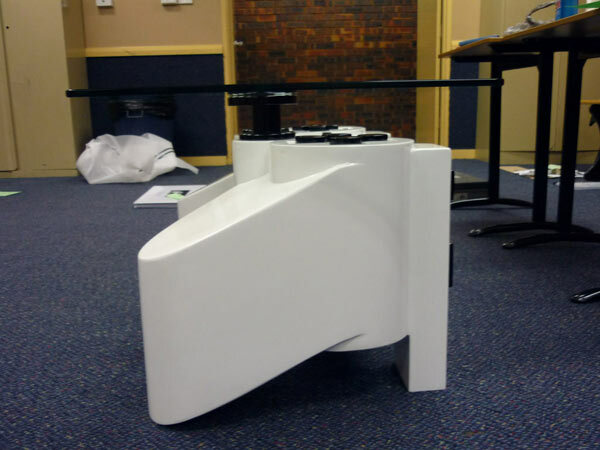 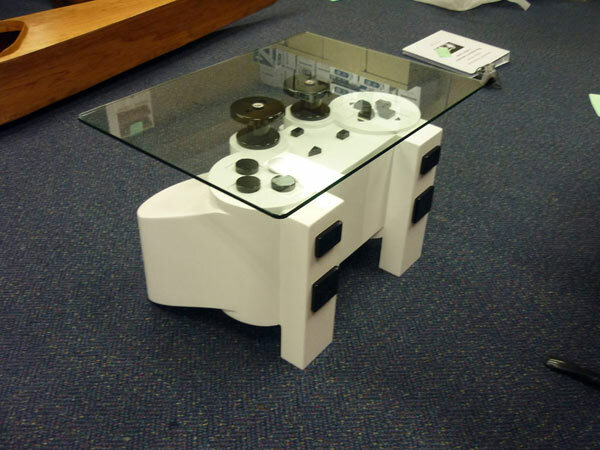 You can see in images, how we can be change cardboard in to a stylish furniture like a foldable stool. 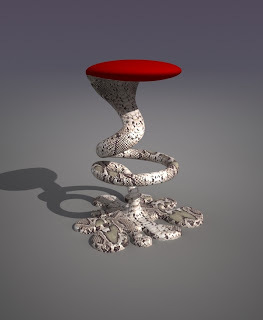 Amazing factor of this stool, no glues and chemicals are used in this stylish stool. 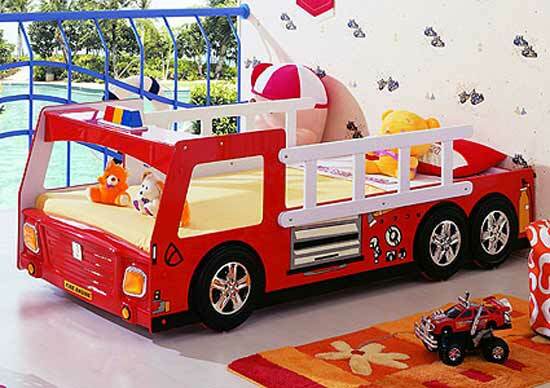 This post is a surprising gift for cute kids because it’s really amazing and cool kids furniture, The Car Shaped Kids Bed is a so cool and attractive furniture for kids. 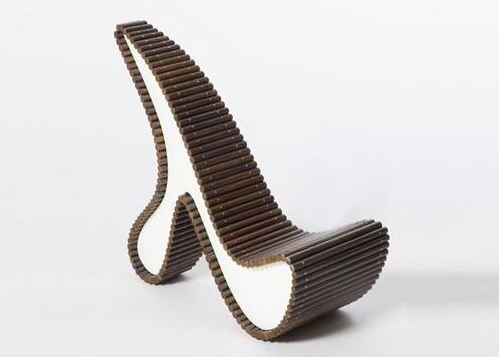 This furniture will be the new one to readers. We hope full all boys and girls really love this creative bed. 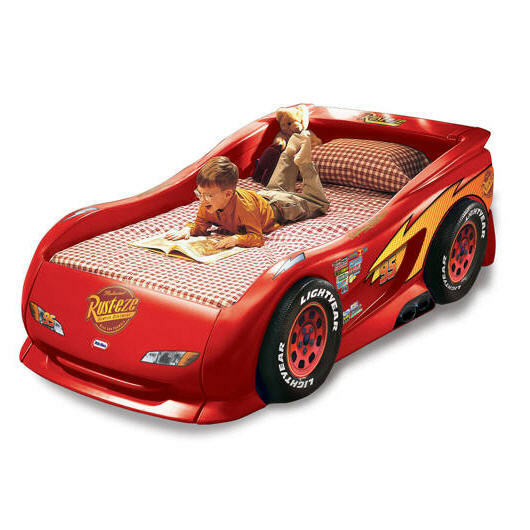 Kids, it’s a giant toy for you and you can also take a rest on it. 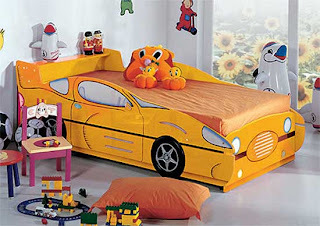 Cool Car Shaped Kids Bed was designed by a Russian Company "Milli Willi". The front of the bed is made with MDF board. 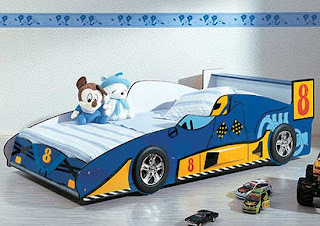 Enjoy with this creative bed. 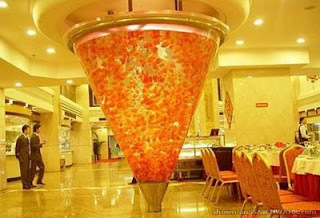 Friends do you know about world largest furniture, don’t worry, we share world record furniture. 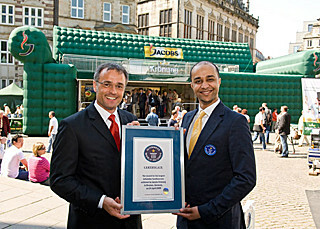 The Largest Inflatable Furniture is new world largest furniture who has been selected in Guinness World Records. 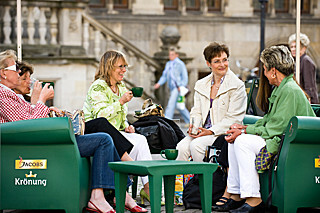 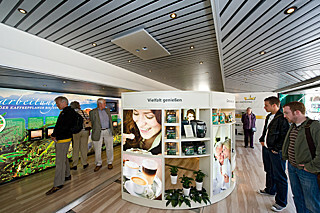 This Giant Furniture was designed in Bremen, Germany, on 14 April 2009. 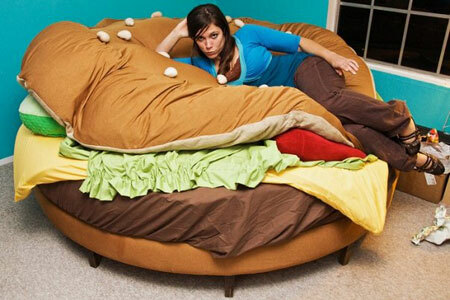 This furniture is really super size inflatable furniture. 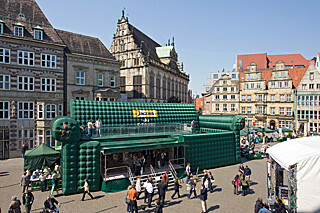 The internal volume of Giant Inflatable Furniture is 801 m³, 20.5 meter longest, width of this amazing furniture is 8.10 meter and height of the furniture is 8.10 meter. 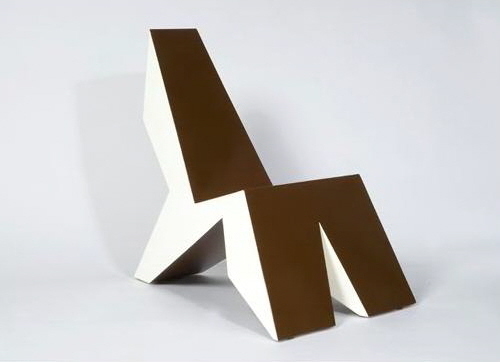 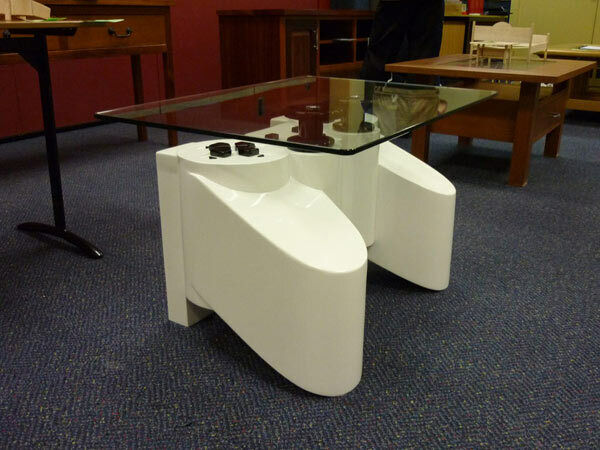 This Giant Furniture broke the earlier record, which was set in Dubai, in 2008. 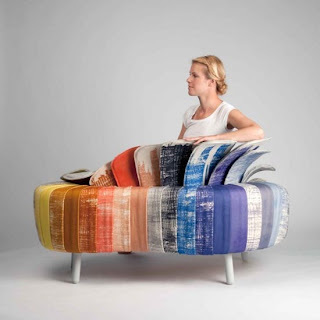 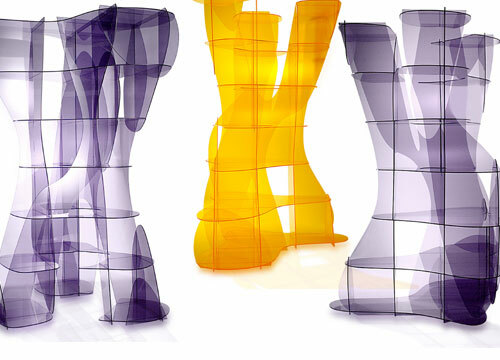 This collection is really amazing and unusual shaped chairs from Erik Griffioen. 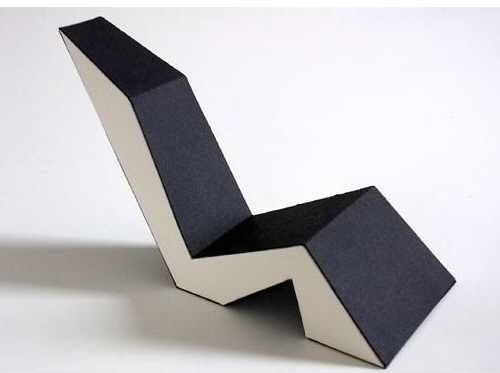 Erik Griffioen imagine the unusual shape and than design these kind of modern and unique chairs. 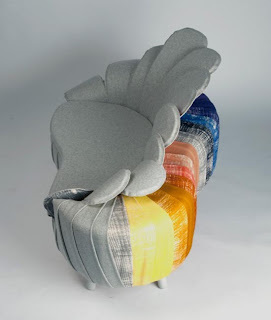 Griffioen said that about these chairs, " My work has to be exciting from every angle, have character, beauty and quality, and most of all". 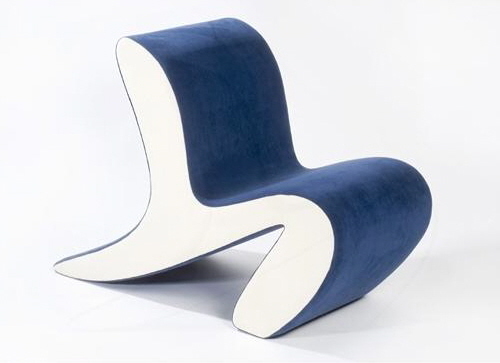 Friends you can watch these stylish chairs with every angle. The shaped of the chairs is really cool and beautiful.